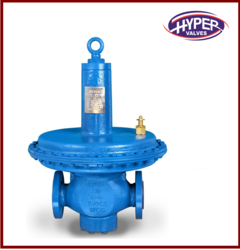 We are one of the leading manufacturer and supplier of Water Level Float Valve.We obligated to meet the quality standards as per the customer demands. 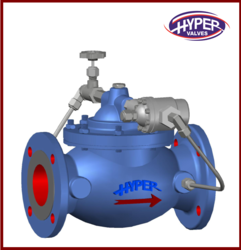 We are one of the leading manufacturer and supplier of Water Pressure Reducing Valve. We obligated to meet the quality standards as per the customer demands. 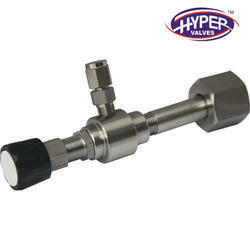 We are one of the leading manufacturer and supplier of ACV Pressure relief valve. We obligated to meet the quality standards as per the customer demands. 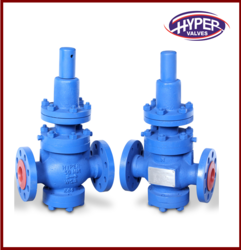 We are one of the leading manufacturer and supplier of ACV Deluge Valve. We obligated to meet the quality standards as per the customer demands. 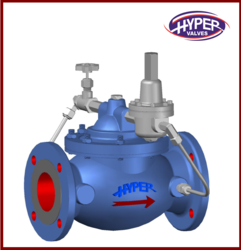 We are the leading supplier of Modulating Pressure Reducing Valve made available to our clients at competitive prices. 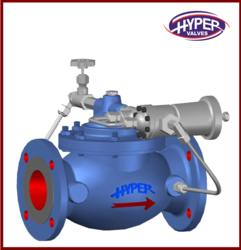 We are the leading supplier of Pressure Sustaining Valves made available to our clients at competitive prices. 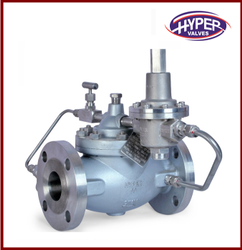 We are offering a wide range of Cast Steel Valve . 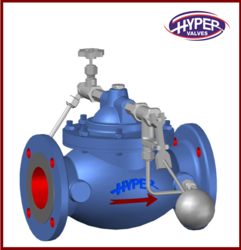 We are the leading supplier of Back Pressure Reguting Valves made available to our clients at competitive prices. 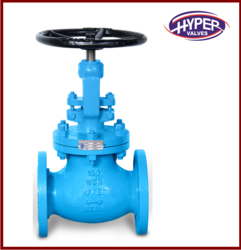 We are offering a wide range of Sampling Steel Valves that are made from high grade materials and advance technology.These are offered at par with international standards and offered in various specifications as per the clients’ requirements. They are checked at various levels to deliver a defect free range. These are offered in various industrial applications. 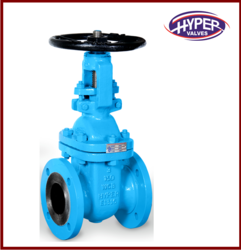 Valve Size 1" to 6"
We are offering a wide range of Cast Steel Valves. Valve Size 1/2" to 6"